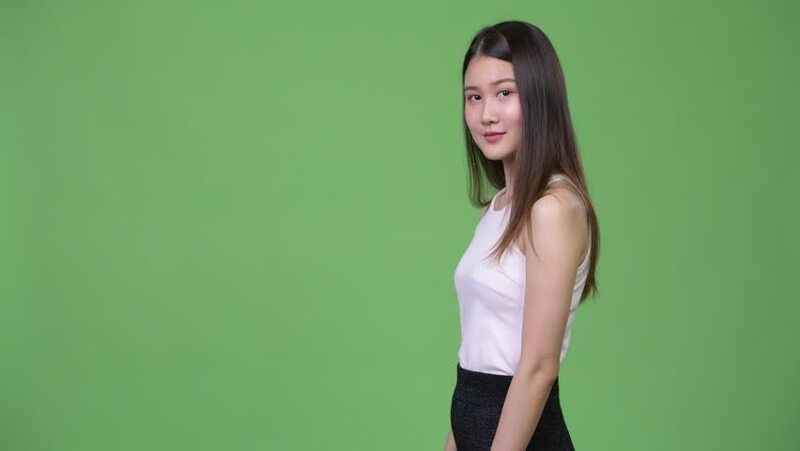 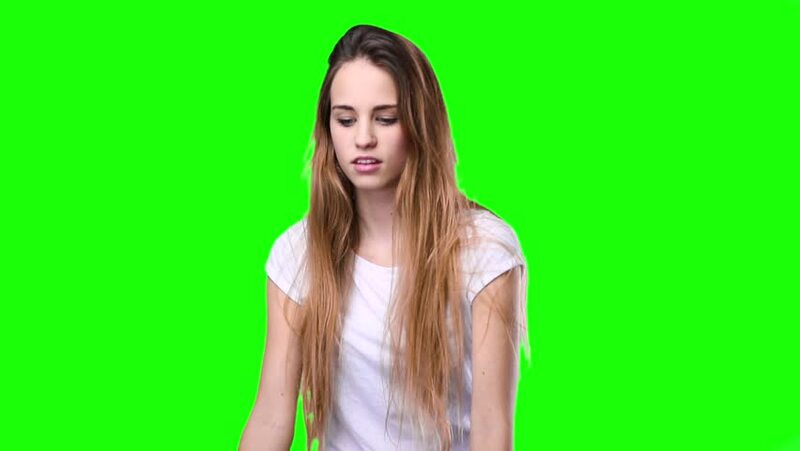 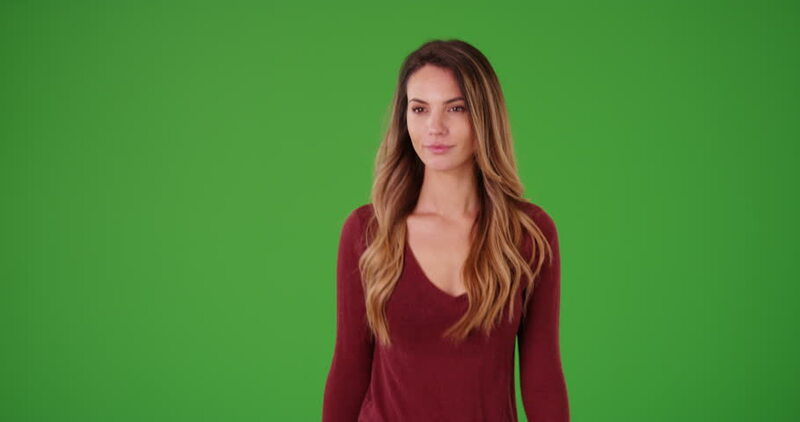 Happy young adult woman standing, looking at camera on green screen. 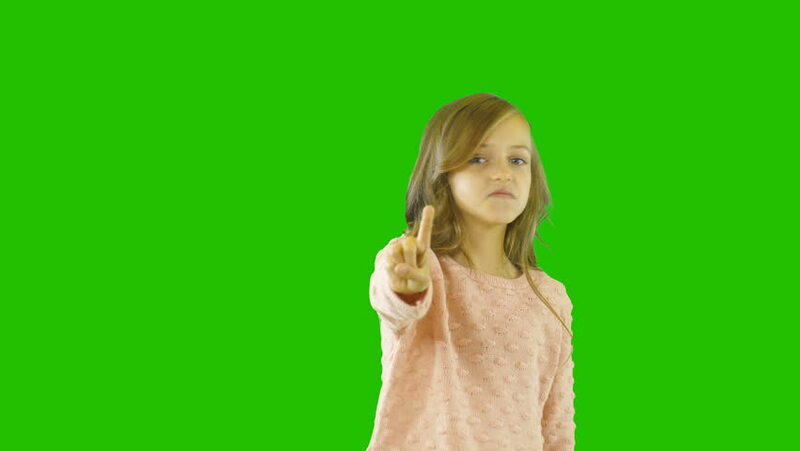 On green screen to be keyed or composited. 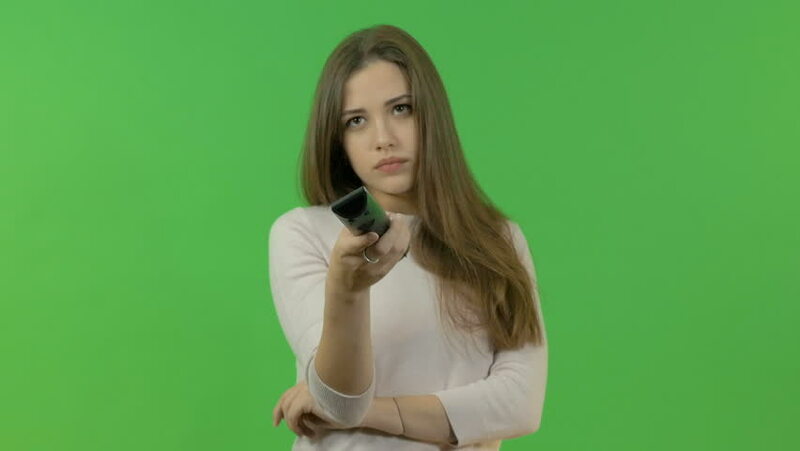 Premium Stock Video by Rocketclips, Inc.